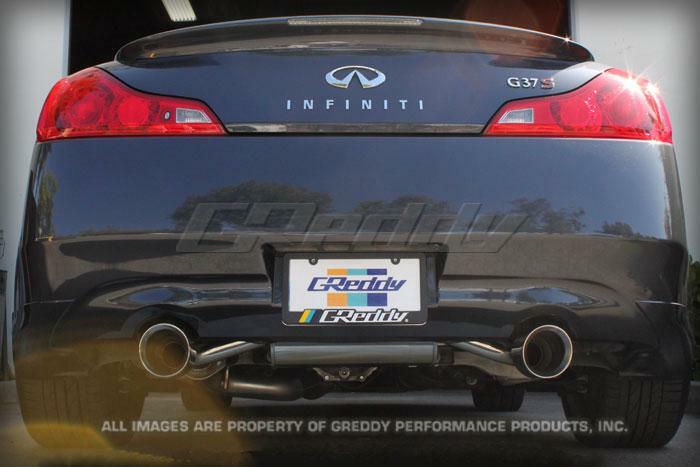 Give your Infiniti G37 new sound and power with the GReddy SP Elite Exhaust. 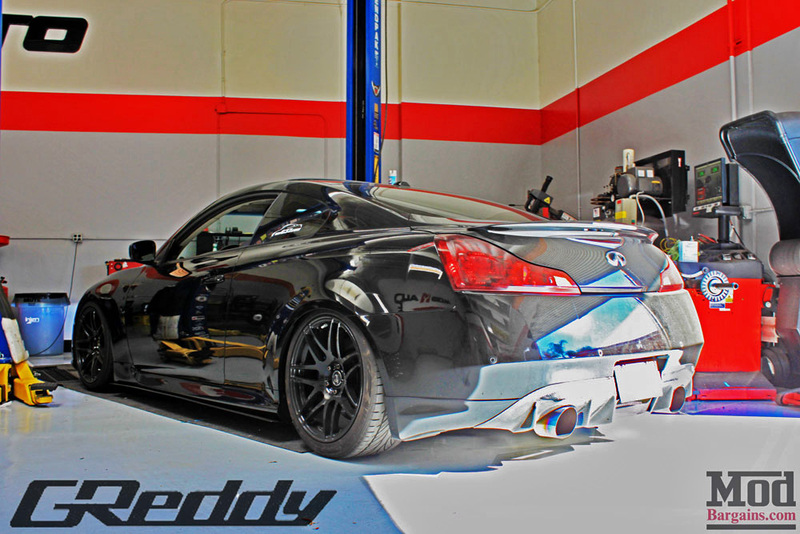 If you're looking for a new exhaust, the GReddy SP elite exhaust for the Infinity G37 Coupe will set the benchmark for bolt-on performance, fitment and sound. 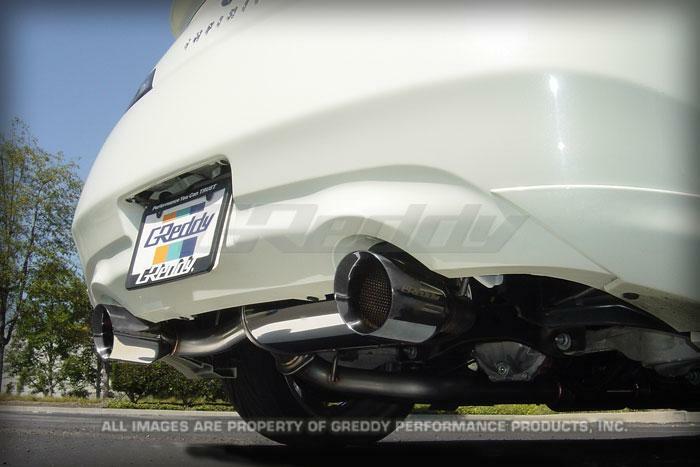 Since 1994, GReddy has focused on providing sporty exhaust for performance cars, and the SP Elite for the Infinity G37 is no exception. 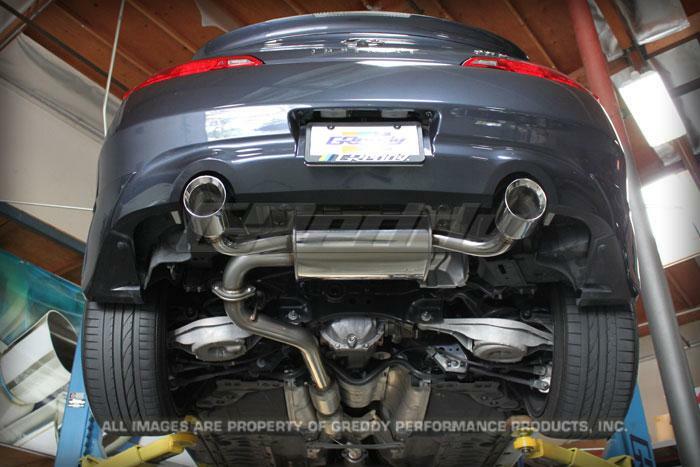 Featuring larger, high flow piping, straight through oval mufflers and resonated angled tips, you can be sure to always hear a sporty and refined exhaust note. 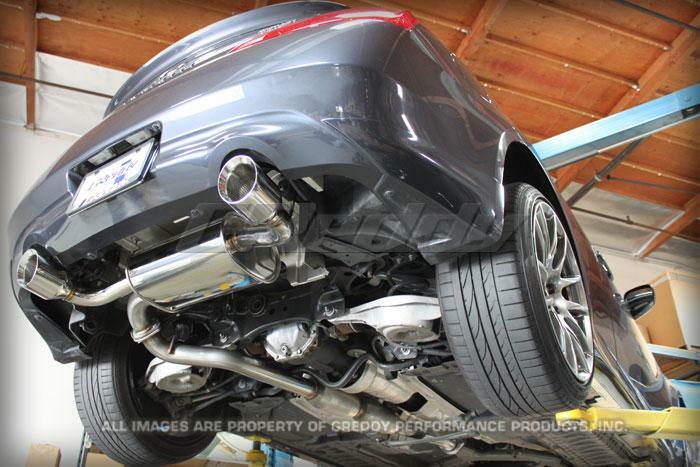 The SP Elite boasts polished tips, stamp strengthened end caps and an un-embossed muffler body to provide a even mix of subtle and sport.